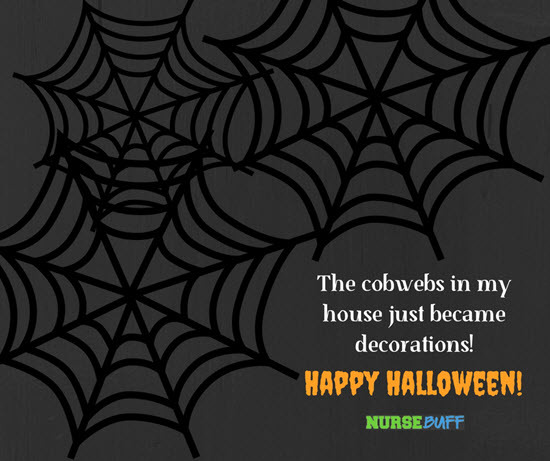 It’s that time of year again when we decorate our halls with scary knicknacks and dress up in our ghoulish gear. 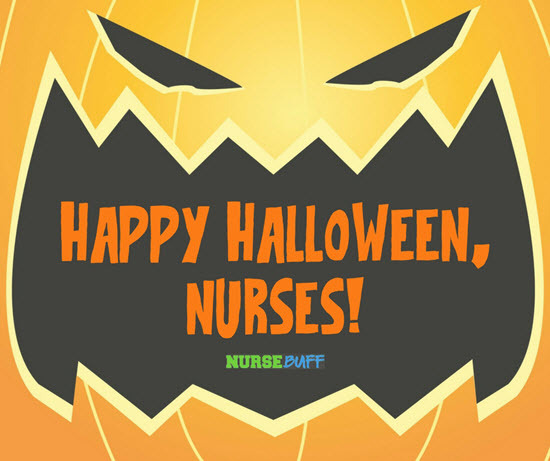 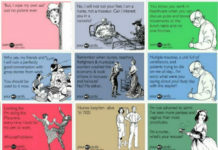 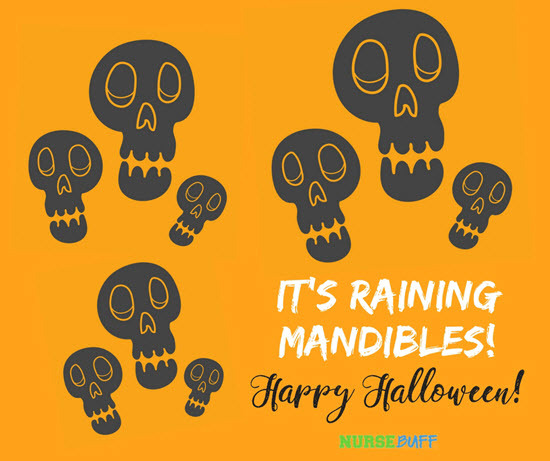 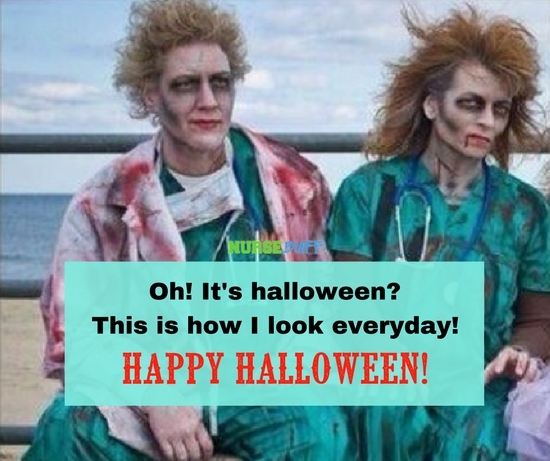 Greet your fellow nurses, colleagues, and patients with these Halloween Greetings! 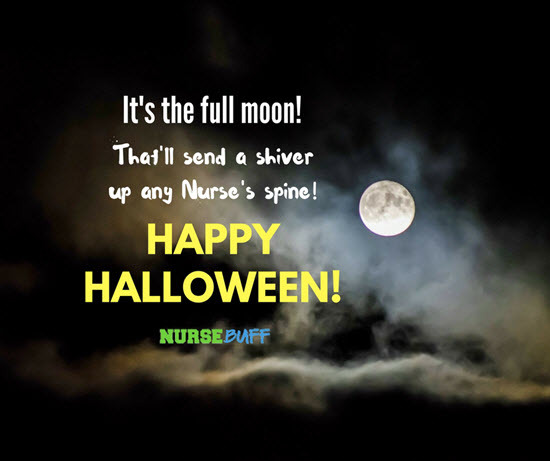 It’s the full moon! Beware! 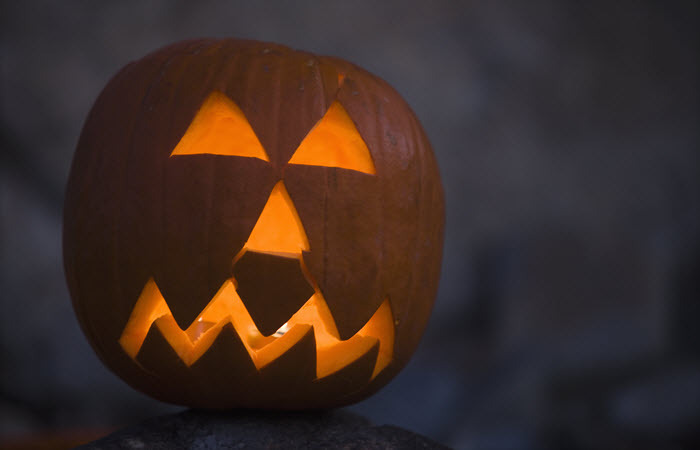 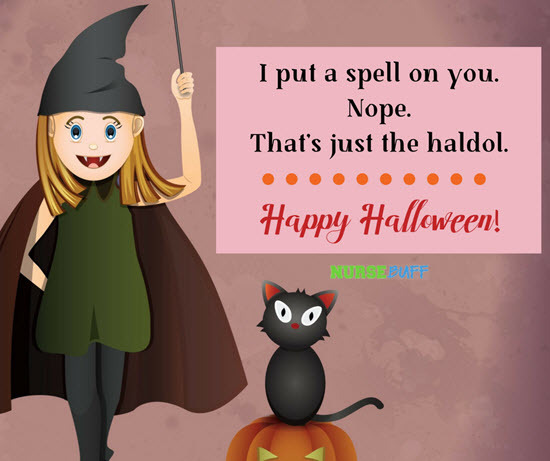 Share your favorite Halloween greetings with your friends on social media.